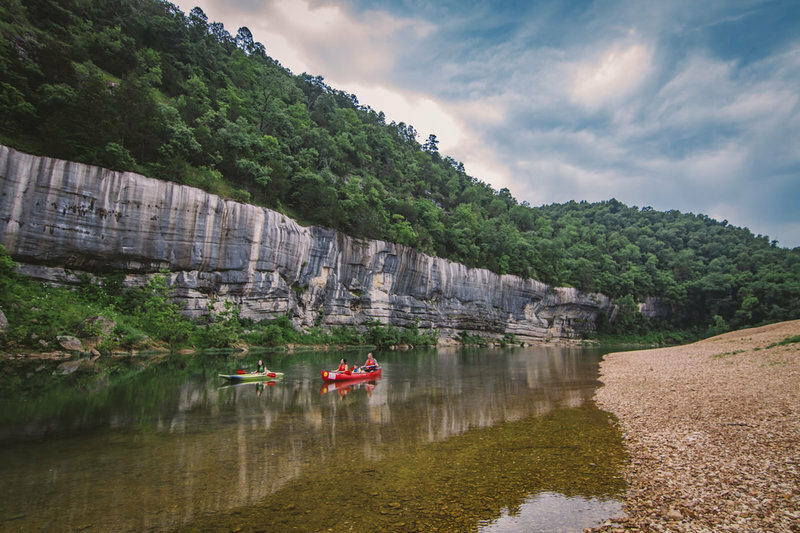 Check us out at Dirst Canoes & Log Cabins for a relaxing trip along the beautiful Buffalo National River. We offer several half day to full day floats. We can set you out on an overnight float or up to a 14-day float. Looking for a unique adventure? Ask us about our new Buffalo Wilderness Trips. 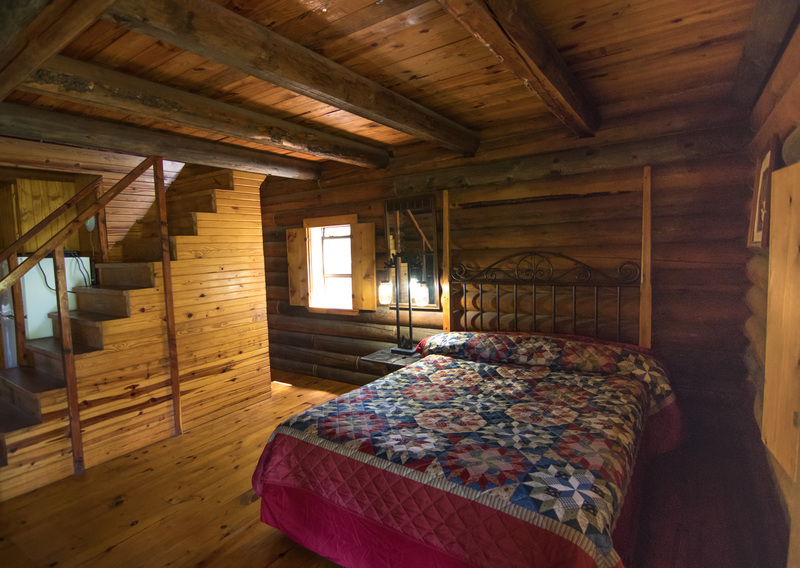 You're sure to enjoy a relaxing evening at one of our log cabins. 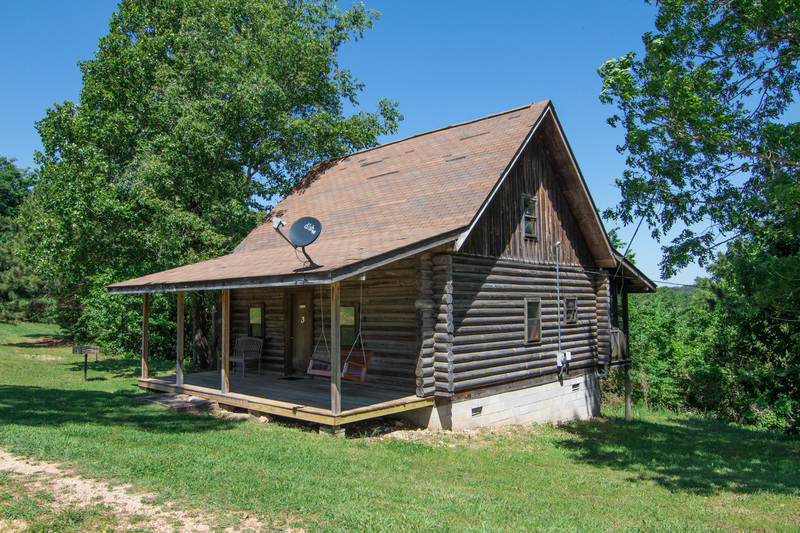 They are some of the nicest cabins available in the area with free Wi-Fi and satellite tv! You only need to bring food and beverages. They come completely furnished.